MDGSPORTS offer a Badminton, Squash and Tennis Racket re-stringing service for extremely competitive prices as we are racket stringing specialists. 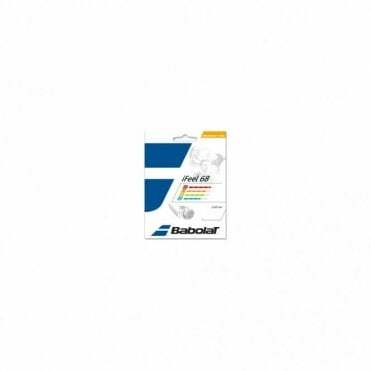 MDG Sports recommend the Babolat iFeel 68 Badminton String or the Ashaway Zymax 67 Badminton String, for the best playability. Badminton rackets can be dropped off at our shop at at the address shown below or you can send us your racket to be restrung for a cost of £17 including stringing and delivery back to you. Please do not hesitate to contact us to ask any further questions. Racquet restringing can usually be done for the next day.